"We know that we must never lose sight of the fact that Pickerington Schools are far more than just numbers on the state’s annual report card. Numbers don’t tell the whole story: That a school district is people." "A School District is People"
School districts live on data. We assess students and teachers to gauge progress toward educational goals. We value numbers that help us identify areas in which we can improve our curriculum. We track growth for individual students, schools, and our entire district from year to year. We also know that we must never lose sight of the fact that Pickerington Schools are far more than just numbers on the state’s annual report card. Numbers don’t tell the whole story: That a school district is people. Pickerington Schools are made of every student who comes into every classroom. It’s all the teachers, counselors, coaches, and school leaders. Our schools are every custodian, bus driver, secretary, and aide. We are every parent. Every taxpayer. Every graduate. We are the sports our student athletes play, the music they perform, and the leadership roles they take on throughout our schools. Pickerington Schools are the 21st-Century learning environments we provide and the career paths we build for our children. We are the experiences that change kids’ minds. We are Tigers, and we are Panthers. We are Pickerington, and we are proud. These Points of Pride celebrate just a small part of our story, beyond the state assessments and report cards. 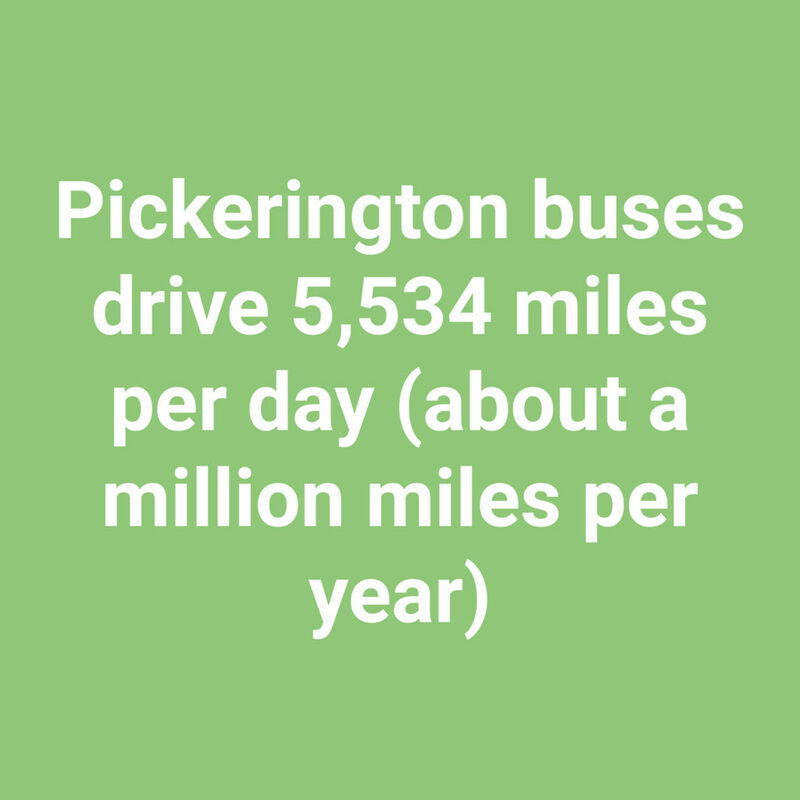 It’s a snapshot of our schools and our people, and an acknowledgment of some of the things that make Pickerington a district of choice for residents living within Central Ohio. Students are our top priority. Every decision and action begins with their needs. We provide an engaging, innovative and holistic approach to educating students who will become responsible, productive citizens. We must prepare our children for a changing, competitive, global workplace, so we provide opportunities that reach beyond the boundaries of our schools through STEM, programming, partnerships with business and industry, college coursework, and service learning initiatives. A Pickerington education starts with a solid foundation. Our preschools offer services for children with special needs and typically developing students. Our Kindergarten Learning Intervention Program (KLIP) arms students with foundational skills that ensure they are prepared for their future in school. At the elementary level, the primary instructional focuses are math and literacy, which are taught across all curriculum, including reading, writing, science, citizenship, art, music, physical education, and technology. Our goal is to ensure every student receives the support needed to learn and achieve. Gateway and Math Plus programs are offered to gifted elementary school students to meet their unique individual learning needs. Career awareness begins in elementary school with activities and experiences that expose students to the concepts of work and career. Pickerington students in our three middle schools begin their journey into more sophisticated content in science, social studies, math, literature, and writing. They continue exploring art, music, band, physical education, and technology. Pickerington Schools offer accelerated programming to gifted students at every middle school, including the Gateway Academy at Toll Gate Middle School. Students begin to explore careers in the middle grades by engaging in self assessment and reflection about their strengths and preferences. This career exploration helps inform their course selections when they enter junior high school and high school. Students begin to exercise choice over their course selections once they transition to junior high school. They can choose six electives per year, in addition to the variety of core courses designed to meet the needs of every learner. We continue to expand accelerated course options in the junior high school. Those options include high school courses. Of course, we still support the needs of all learners with a daily period of enrichment and intervention. Additionally, a team teaching approach assigns students to a team of core teachers who are charged with monitoring student learning and providing appropriate supports and adult mentoring. Students continue to engage in career exploration through goal setting and exploration into clusters of careers. They continue their career exploration by building on a portfolio they started in sixth grade — and which will travel with them through high school graduation. When students are in high school, they begin to design a set of courses that will help them transition to a career or college. Students can choose a focus area and level of challenge within their core content areas. 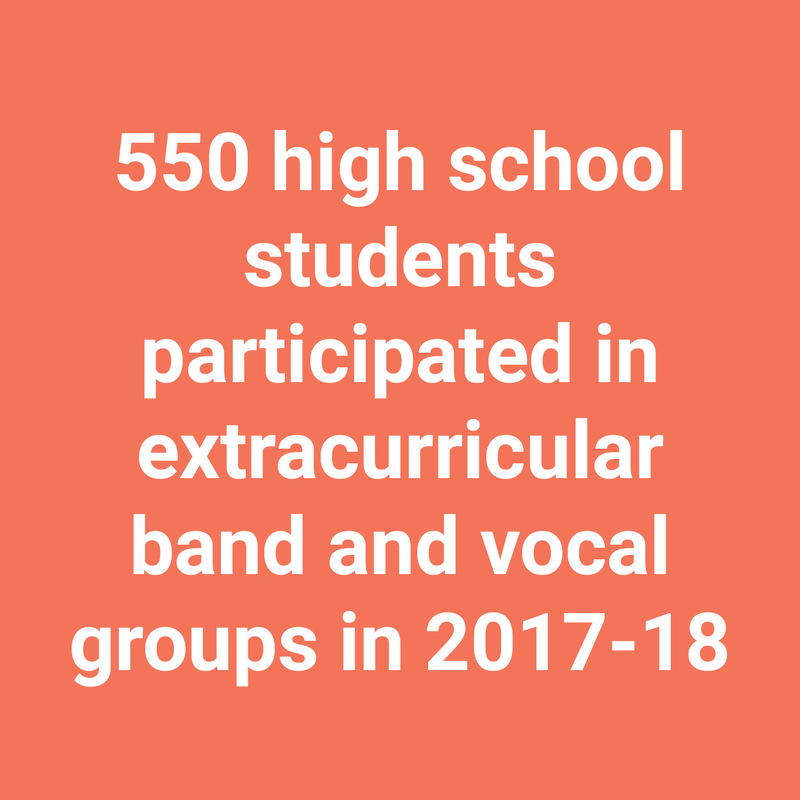 Additionally, students can complement their core curriculum with electives from the Industrial Technology, Arts (Theater, Music, Fine Arts), Foreign Language, and Business departments. Students also can explore specialized areas and pathways such as Career Technical Education in biomedical health, engineering, business and marketing, and College Credit Plus, including the ability to earn an associate’s degree. Learning does not stop at the classroom door, and some of life’s most important lessons aren’t found in textbooks. 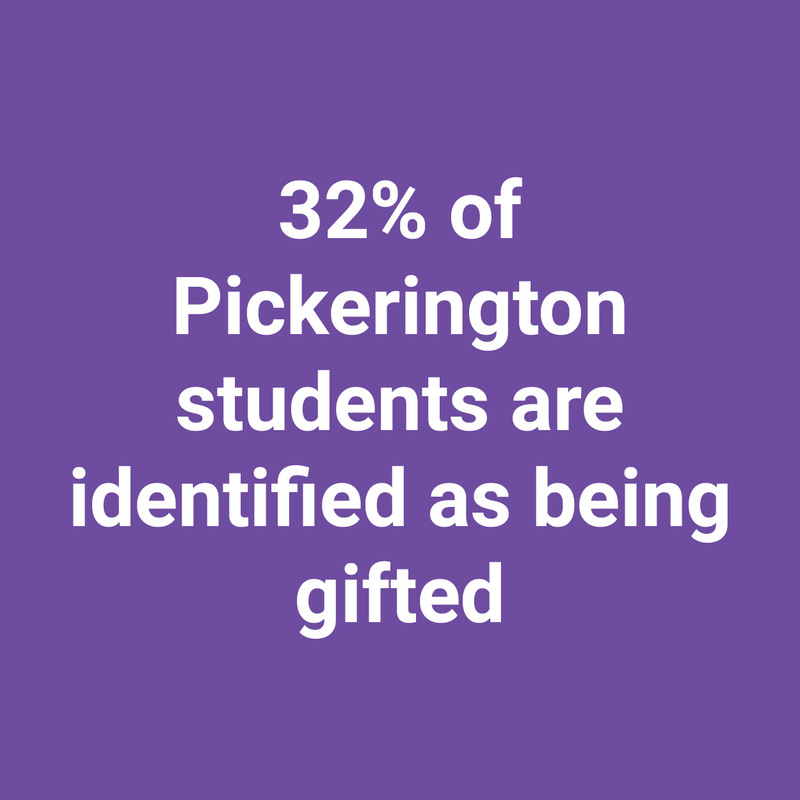 In Pickerington, we ensure students have a breadth of extracurricular and co-curricular activities promoting a well-rounded education that includes lessons in leadership and teamwork, appreciation and participation in the arts, and social skills that will help them succeed in life. These activities are most evident at the high school level, but can be found at all grade levels, from student leadership groups like the “Leader in Me” and “Young Gents” programs to student government, and community service activities. In Pickerington Schools, every student can find a niche! One example of the benefits of a well-rounded education can be found in our student-athletes. The average grade point average for our high school athletes is 3.46, a testament to the work and commitment of our students! Many district athletes go on to compete at the college level. Several alumni even play on professional football, basketball and baseball teams! 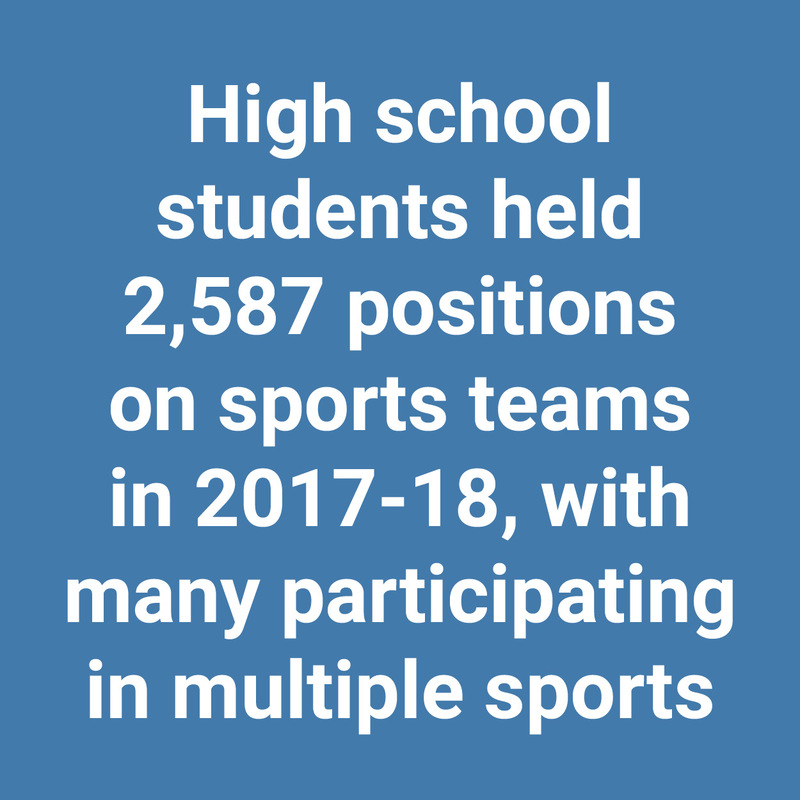 Nearly 50 high school sports teams that frequently bring state, regional and district championships home, as well as more than 30 teams competing at the junior high school level. Many district athletes go on to compete in Division I college sports each year, and several of our graduates have gone on to play professional football, baseball, and basketball! 20 high school vocal and instrumental groups that consistently receive statewide awards — and invitations to perform at venues like the Rose Bowl Parade and Disneyland. Multiple highly regarded high school theater and musical productions each year in two performing arts centers. More than 60 clubs and activities in our high schools! With diverse activities ranging from foreign language clubs, organizations formed around political and social issues, mock trial, addiction awareness and prevention, environmental topics, artistic endeavors, physical activities and more, every student can find a group in which they can feel like they belong! 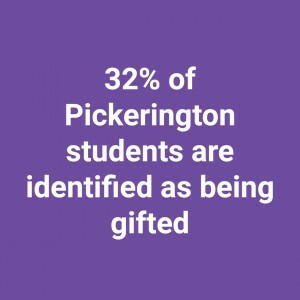 Pickerington Schools are committed to providing students with technology-rich educational environments where the best of traditional teaching methods are paired with 21st-century digital learning. This approach to education is not as simple as replacing textbooks with technology. Today’s students have been raised in a digital world, and as a result they think and process knowledge in ways previous generations did not. We are working to ensure our children will excel in tomorrow’s technology-rich, information-driven global society. To achieve this, Pickerington Schools have adopted a blended-learning approach to the integration of technology. This approach allows teachers to combine the best teaching practice from a traditional classroom and those from a digital classroom. 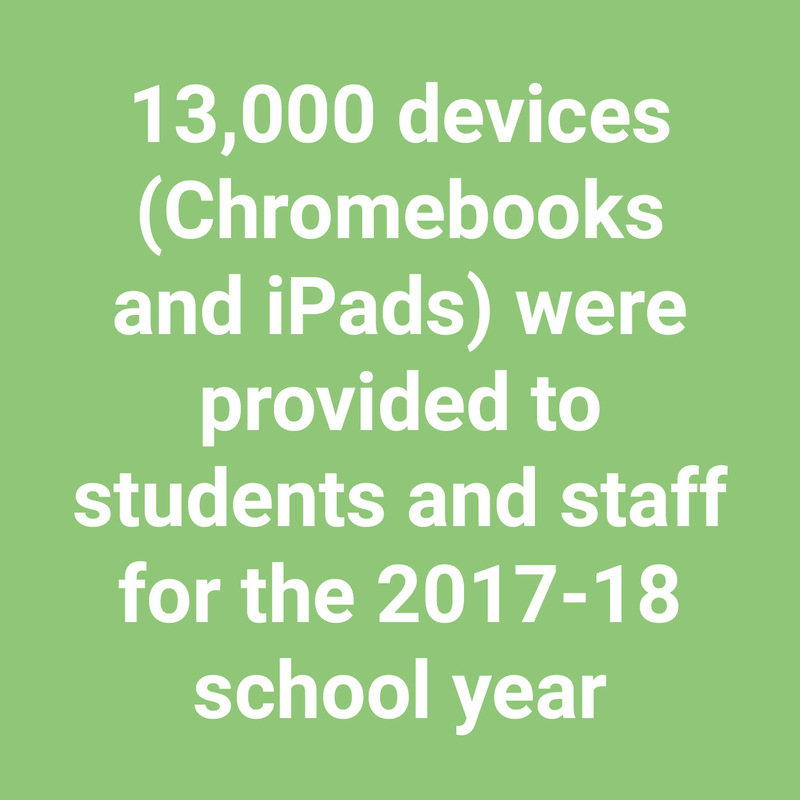 Pickerington Schools is accelerating its efforts to achieve its aggressive, future-focused goal of providing every student a dedicated Chromebook laptop or iPad mobile device. This $1.2 million annual investment was implemented district-wide by fall 2017, making Pickerington Schools the largest district in Ohio that has gone one-to-one. Learning, teaching, and assessment enabled by technology also require a robust infrastructure. 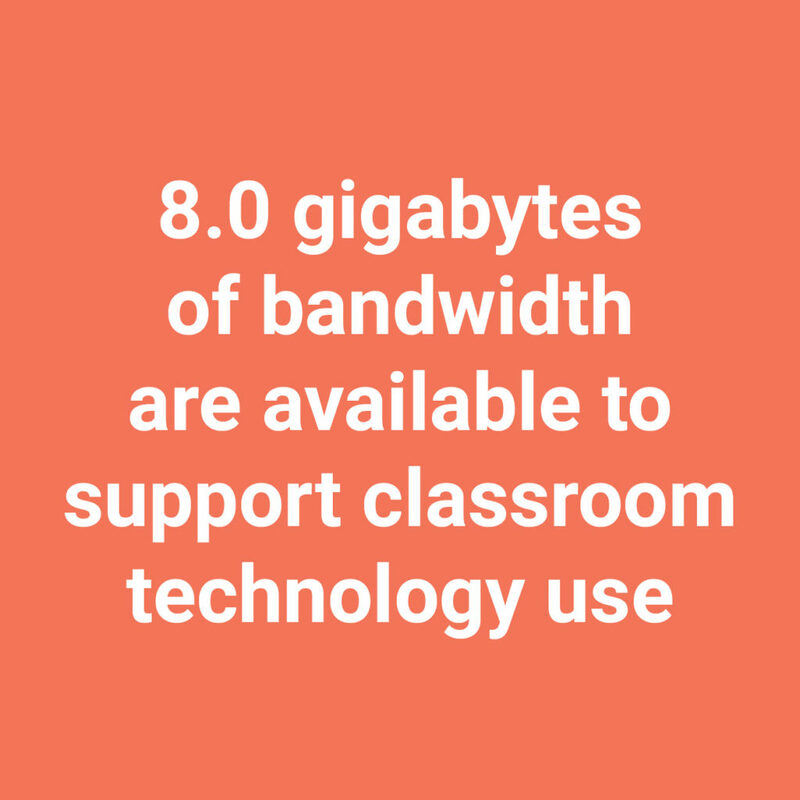 That’s why the district continues to invest in high-speed connectivity and devices that are available to teachers and students when they need them. Digital learning goes beyond hardware, so we also are ensuring we provide appropriate digital learning content and other resources, as well as professional development for educators and education leaders. Pickerington Schools are recognized internationally for our approach to integrating technology into the classroom! In addition to receiving the International Society for Technology in Education Award in 2018, we have received awards from the Instructional Technology Integration Partnership, International Society for Technology in Education, District Administration Magazine, the Center for Digital Education, The Learning Counsel, the International Society for Technology in Education, and the Future Ready Consortium! All students should have the opportunity to learn in a rigorous educational environment that challenges them based on their individual abilities. We offer programs designed for exceptional learners, ranging from students with disabilities or other hardships that prevent them from participating in the traditional classroom, to students who do not speak English as their first language, to gifted learners who move at an accelerated pace. English Learners: Pickerington Schools are home to nearly 405 English Learners (ELs) speaking more than 47 languages. Our program accelerates English language literacy while valuing the social and cultural knowledge that a child brings to school. Gifted: The district provides gifted education services, including enriched, accelerated, compressed, and differentiated curriculum and instruction. There also are several options for extracurricular activities designed to challenge students. Special needs: Pickerington Schools serves approximately 1,515 students who have been identified as having disabilities under the Individuals with Disabilities Education Improvement Act. Services are provided in accordance with Ohio’s Operating Standards for Children with Disabilities and the Special Education Model Policies and Procedures. 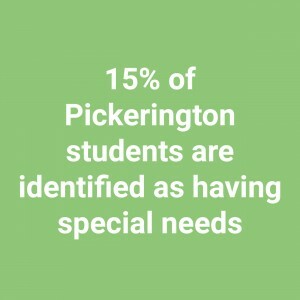 Pickerington Alternative School (formerly Pickerington Community School) meets the needs of students who are at risk of not graduating, are credit deficient, or are struggling in a traditional public school setting. It addresses the needs of students who have attendance problems or other issues that may cause them to be at risk of not graduating. The school also creates an alternative for students seeking an education that works around a work schedule or family issues. It can even address circumstances that may require a student to graduate early. It continues to open the doors of opportunity through a highly individualized approach to education, where each student’s curriculum is customized, based on his or her specific needs. Perhaps the ultimate gauge of the success of a school district is how well our graduates are prepared for college, career, and the challenge of being responsible, productive citizens. In 2017-18 alone, Pickerington students took 4,613 credit hours through the College Credit Plus program, of which 3,722 were taught by Pickerington teachers. The value of those college credits to students is estimated to be more than $2 million, and those credits can be applied toward students’ future college coursework! Almost 50.8 percent of our high school students participate in advanced placement courses, and 26.7 percent of students received honors diplomas, according to the latest Ohio Department of Education report card. In the Class of 2017, about 90 percent of our graduates reported they planned to attend college. Pickerington Schools offers students a “road map to success” with its Pathways Options. These pathways help students make the most of their high school careers while planning for college and career by aiding them in determining which coursework aligns with their goals and interests. Direct-to-degree associate’s program: Maximizes college credits earned in high school. Students can even graduate from high school and receive an associate’s degree at the same time! Biomedical: Follows the nationally recognized Project Lead the Way framework. This option allows students to earn college credits while enrolled in the district’s advanced biomedical coursework as juniors and seniors. Engineering: Starts in junior high with courses in automation, robotics, design and modeling, and ends with a senior-year “Engineering Design and Development” capstone course. Computer science: Covers topics from computer science essentials to cybersecurity, preparing students for future studies in high-tech industries. Business and marketing pathways: Includes courses designed to give students a foundation in these subjects. Navigate to Nursing: Helps students transition into the nursing profession, and includes courses taught at the Chamberlain College of Nursing. Pickerington teachers have a dedication to enhancing their skills as educators, as evidenced by their commitment to continued learning and professional development. The district and our teachers value ongoing professional development as part of a cycle of continuous improvement. In the 2017-18 school year, our teachers completed six full days — plus about two extra hours per month — of professional development. Weekly professional development experiences within teacher-based teams ensure our educators keep their skills razor sharp, stay on the cutting edge of educational technology, and to develop lesson plans that combine multiple disciplines, such as math, language arts, and science. It also allows teachers time to work together to review data on individual students, classrooms, grades, and schools — and then develop plans based on that information. Most of Pickerington teachers have become Google Certified Educators, allowing them to make the most of the technology investments of the district. We celebrate our achievements in Pickerington, and are proud of the recognition we receive from outside the district. Two of our schools (Toll Gate Elementary and Toll Gate Middle School) were nominated to be National Blue Ribbon Schools in 2017. Four of our schools — Violet Elementary, Heritage Elementary, Pickerington Elementary, and Toll Gate Middle — have been named Hall of Fame Schools by Ohio Association of Elementary School Administrators. Heritage Elementary and Toll Gate Elementary have been named “Leader in Me” Lighthouse Schools. There’s an African proverb that it says takes a village to raise a child — and our numerous partners prove that every day! The district is thrilled to partner with OhioHealth, which has provided a 2,000-square-foot classroom at its Pickerington Medical Campus for our high school biomedical sciences program. Through this unique partnership, students learn hands-on skills in an actual working hospital — even getting the chance to shadow working professionals and see patient care firsthand. The district also has partnered with regional colleges and universities such as Columbus State Community College, Central Ohio Technical College, and Shawnee State to provide College Credit Plus courses, giving high school and junior high school students college and high school credit for the same rigorous classes. We are working with The Ohio State University to provide internships for future social workers, bringing needed services and skills into our schools. Pickerington Schools are currently working with Lead Higher to expand participation in Advanced Placement (AP) courses for minorities and other under-represented student populations. 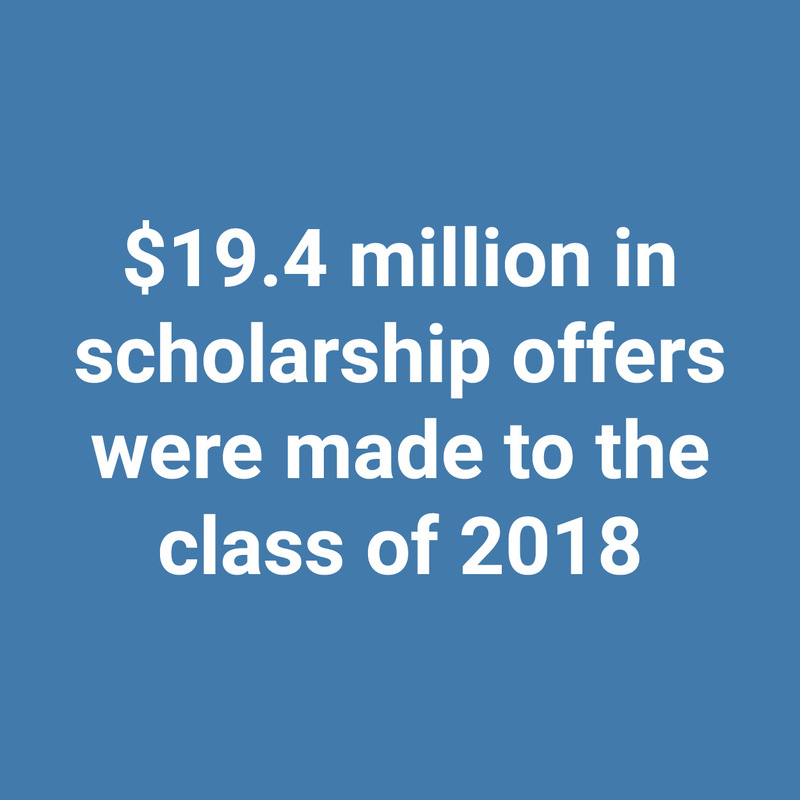 Our high school students who are interested in career pathways also have the opportunity to pursue their education through more than a dozen programs offered through Eastland-Fairfield Career Center. Thanks to generous community support and prudent management of the district’s financial resources, Pickerington Schools is in a solid financial position that is projected to continue for at least the next five years. The district has not placed an operating levy on the ballot since 2011. For complete details of district finances, review the Popular Annual Financial Report and other information on the district’s Finances webpage. Achieving efficiency while providing a safe, clean, modern educational environment makes Pickerington Schools’ facilities and maintenance teams the district’s unsung heroes. These are major investments by our community. The district is committed to protecting that investment with a schedule of maintenance and replacement designed to keep our buildings safe, clean, and efficiently operating while supporting ever-changing educational and technology needs. We also make efficient transportation a priority. The district’s annual transportation cost per student is less than $600, among the lowest of our peer districts in Central Ohio. Evidence shows that feeding students healthy, nutritious foods is key to their learning. A nutritious breakfast and healthy lunch nourishes their bodies, improves brain function, and allows children to concentrate on their schoolwork. 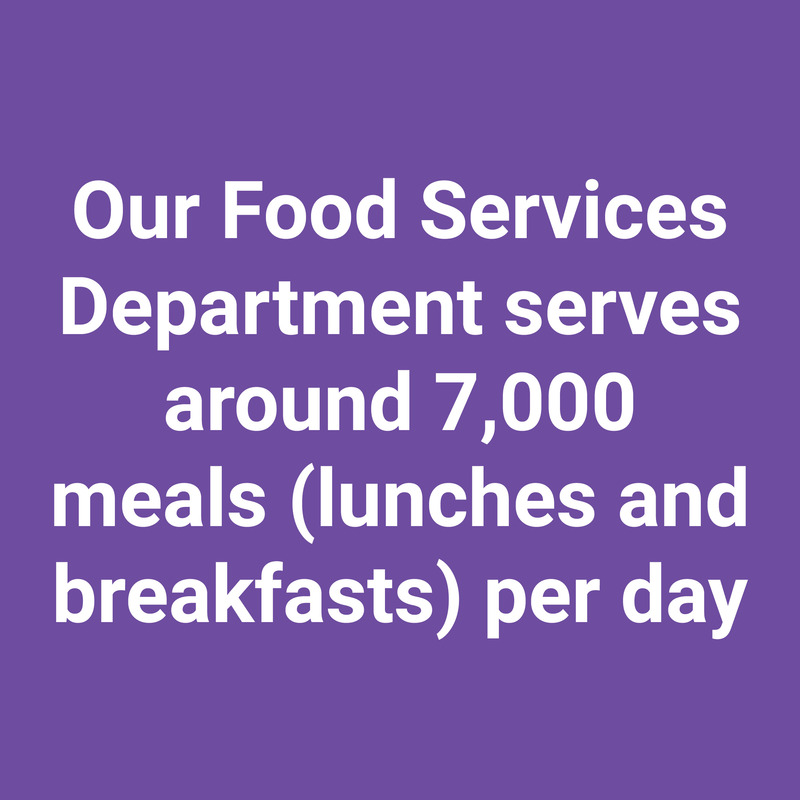 Each day, Food Services serve more than 7,200 meals, including 1,200 breakfasts. With advancements such as “grab-and-go” meals, salad bars, fresh-made pizzas, and in-school coffee shops, students have healthy food options that are also fun and meet kids’ preferences and lifestyles. In 2015, Pickerington was named one of the Top 100 food service programs in the country by “Best Foods,” and Toll Gate Middle School received the Gold Award in the Healthy U.S. School Challenge Award in 2012. Our breakfast programs for Pickerington High School Central, Ridgeview STEM Junior High, and Harmon Middle School have received the Rising Star Award for increasing breakfast participation by 30% in one year. This award was recognized by the Ohio School Breakfast Partners: Children’s Hunger Alliance, American Dairy Association, Action for Healthy Kids, School Nutrition Association and Ohio Department of Education Child and Nutrition Services.